I still remember going to the computer lab in 3rd grade and having to pass a typing program before being allowed to move on to cooler things…like The Oregon Trail and Odell Down Under. Once you passed said program, it was the luck of where you got to sit which allowed you to walk to the front of the room and choose the floppy disk that held the prized games – sometimes you got stuck with math or spelling, sometimes you got to buy oxen. Either way, it was a much different time. The year was 1992. Fast forward to 2011 and I don’t think too many of today’s high schoolers would know what a floppy disk is, much less those in elementary school. The truth is, they have been blessed and cursed with a wide array of technology that allows them to learn things differently than I did 20 years ago. With these new concepts and tools, a shift is trying to be made to accommodate these advancements. 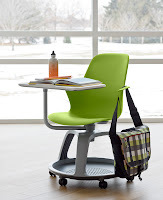 There needs to be more flexibility in the classroom and spaces provided to the students. Fortunately, I came across two great articles that expand on these ideas. San Jose State University posted a blog on Monday about bringing in furniture that meets the needs of today’s students. “One Workplace and SJSU worked together to develop a classroom that meets the needs of 21st century students and teachers, focusing on the ability to deliver and receive content in several different ways” (Amanda Holst). These shifts to a more modern classroom and breaking the mold of the traditional system have been coming up more and more as further technological advancements get made. The great thing about these advancements is that architects and designers, as well as furniture manufacturers have jumped on this shift with open arms and want to provide these students with the best spaces and products possible. 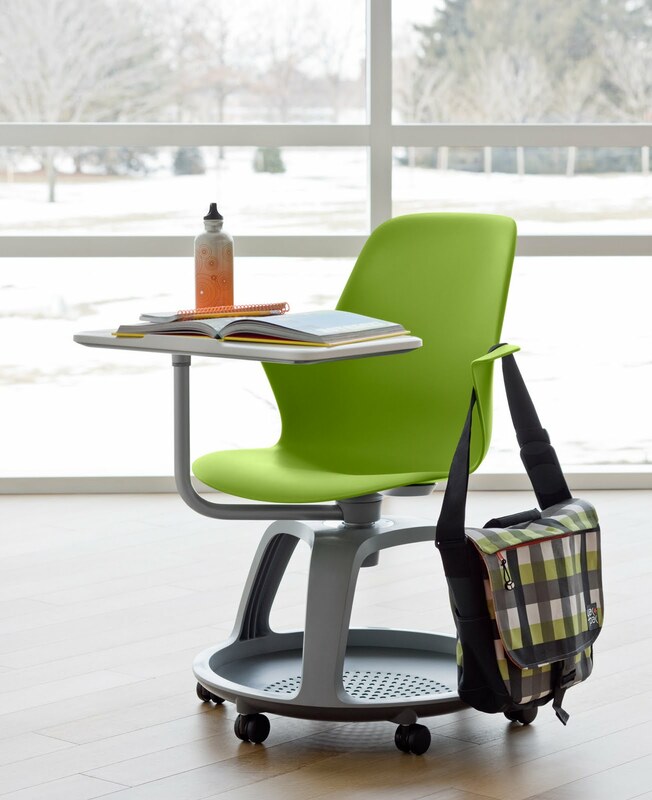 Check out this article from Steelcase about Innovation in the classroom for some great insight and research on the topic.